Dorchester is the largest and most populous district in Boston, comprising several neighborhoods and six square miles. From its beginnings as the site of the first town meeting in America (1633), through its life as a country retreat for Boston elites in Victorian times, to its centrality in the civil rights movements of the 20th century and sometime home of Martin Luther King, Jr., Dorchester has seen its share of history. At the northern edge of Dorchester is the University of Massachusetts Boston (UMass), part of a large and diverse area offering a tremendous variety of restaurants, shops, parks, neighborhoods, and resources, and a variety of housing at affordable prices. 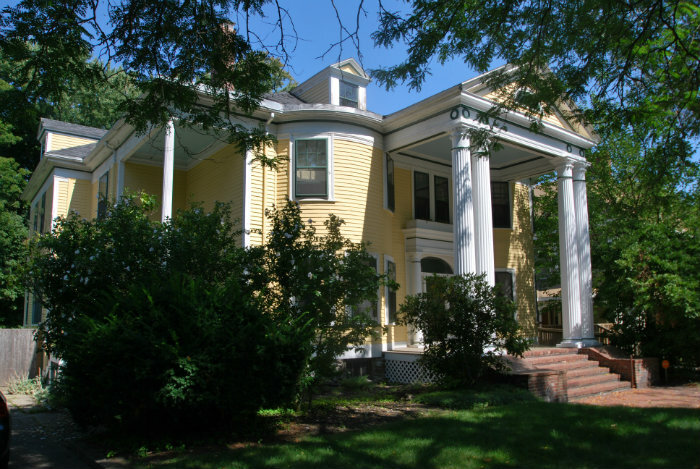 Many gracious Victorian homes have been preserved or are being renovated as houses or condominiums. The Red Line of the MBTA has a branch running through Dorchester with five stations: JFK/UMass, Andrew, Savin Hill, Fields Corner, and Ashmont. The Fairmount Commuter Rail line runs through the area as well, and numerous buses run in and out of the area to the rest of Boston and beyond. Interstate 93 runs through the area as well, making it highly accessible by car to other parts of the city. The Dorchester neighborhood of Boston is located in Suffolk County. Dorchester's has 4 ZIP codes:02121, 02122, 02124 and 02125.